Like you’d expect in a college town, Kearney has some great coffee shops. 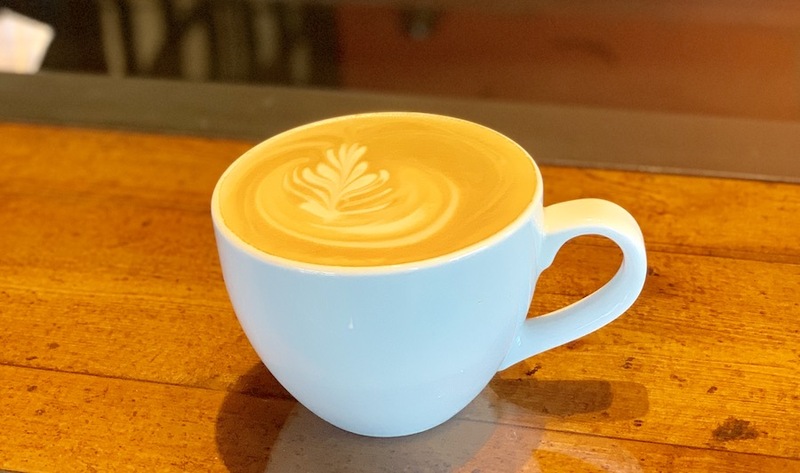 Head in to town and stop at one of the locally-owned Barista’s Daily Grind locations. 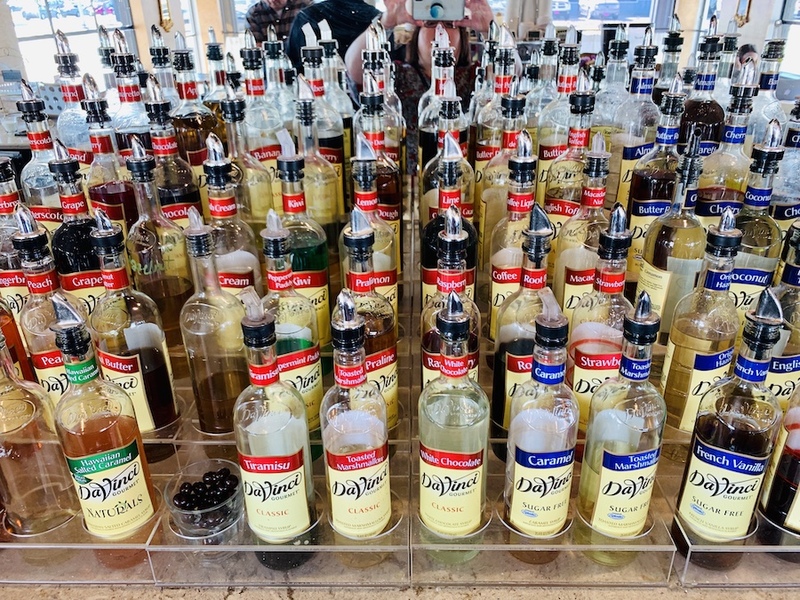 With more than 100 syrups to choose from, including several made in-house, you’re sure to find a flavor combination you’ll love. Another great option is Kitt’s Coffee Bar and Calico Coffee Company. Also locally owned, it’s right downtown in the center of the action. Grab a delicious, artful cup and relax with the local newspaper or a good book. 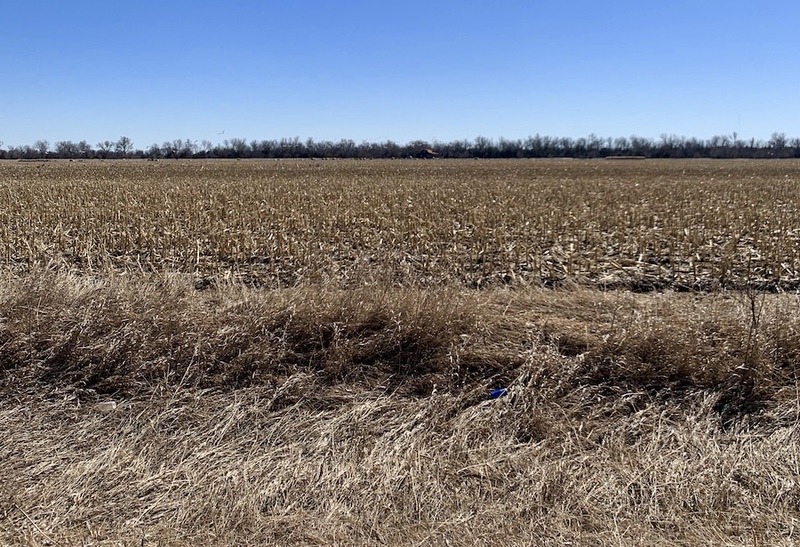 There is no better place to learn about Sandhill Cranes than Kearney. 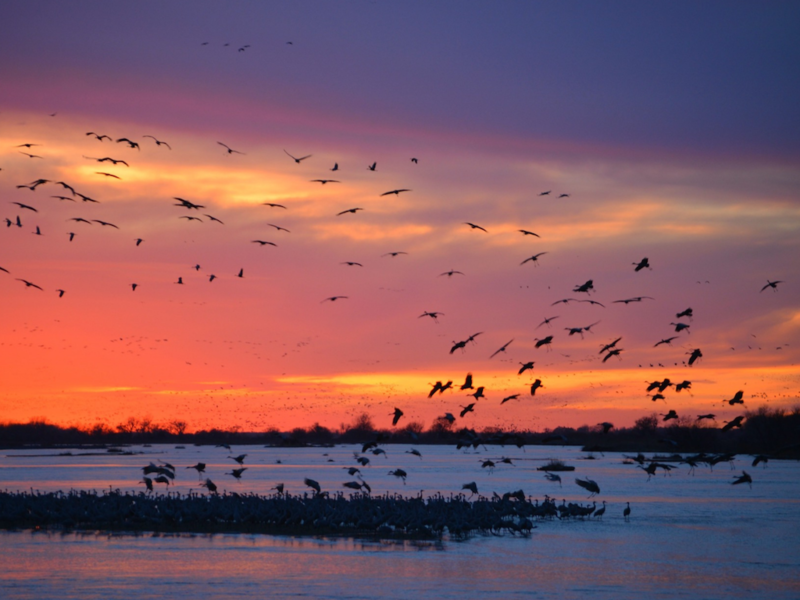 Researchers, photographers, artists, and naturalists come each year from all over the world to take in the spectacle of the Sandhill crane migration. This means, of course, that you’ll find tons of accurate information on the birds. Head out to Rowe Sanctuary where you’ll find museum exhibits and experts who can answer your questions. You might also want to pre-book a spot in one of their blinds for an up-close crane viewing experience right on the river. On your way, take a moment to get off the main roads and slowly drive along, observing the cranes as they feed and dance in the fields. Note that parking on the roads is prohibited (especially on bridges) and be sure to respect private property. Head to downtown Kearney to the Museum of Nebraska Art (MONA). Part of the University of Nebraska at Kearney, the museum showcases art depicting Nebraska or created by Nebraska artists. 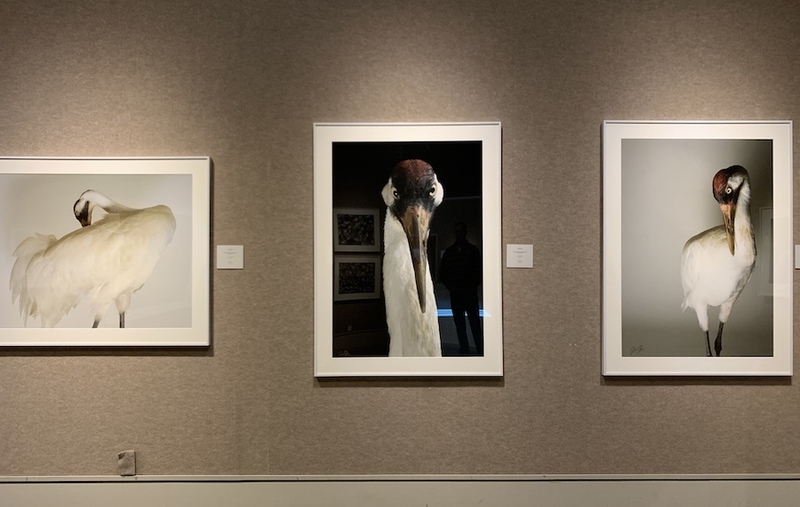 Each spring, they have a special exhibition dedicated to the crane migration along with pieces from their impressive collection. Admission is free, check their website for hours of operation. Located right in downtown Kearney is the headquarters of a non-profit called Elevate. Inside you’ll find top-quality handmade leather items created by artisans around the world. 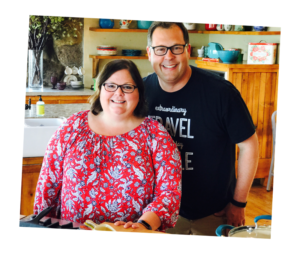 Elevate works in third world countries, providing training as well as low-interest loans to help people in those places grow a business and support their families. They guarantee a fair wage and ethically produced merchandise. The best part is that once a person repays the small loan provided by Elevate to start a business, the money remains in the community so someone else can create a livelihood with the same money. Aren’t these items beautiful? And you know that by making a purchase here you’re helping a family support itself in the developing world. 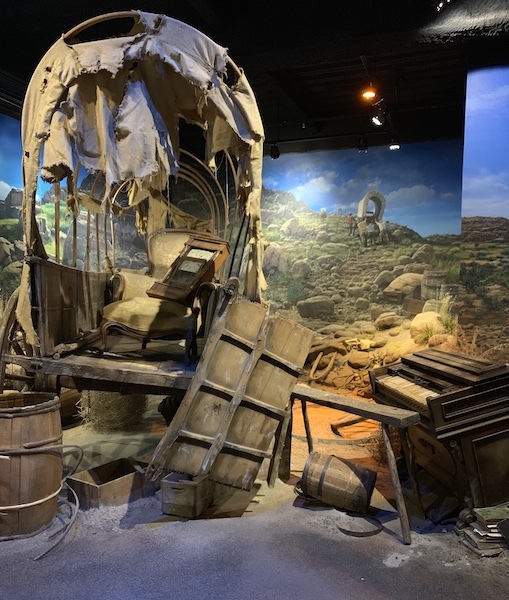 Throughout the 1800’s, pioneers headed west in search of a new life. People followed the Oregon, Mormon, and California Trails hoping to find their fortune across the continent. 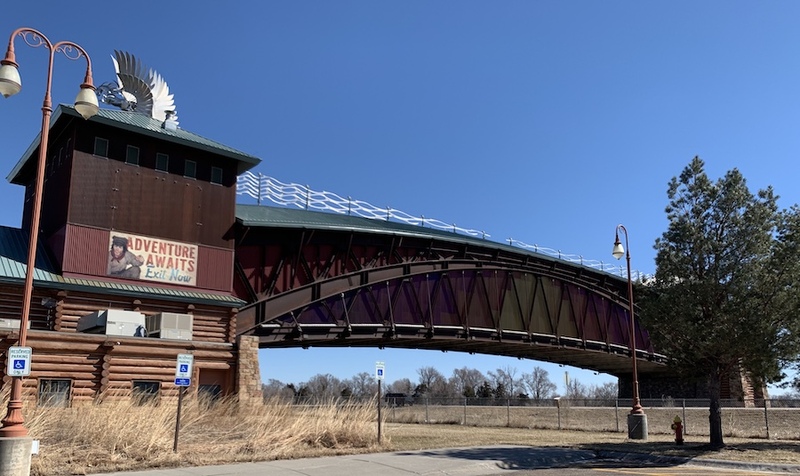 All three of those trails passed through Kearney, making it an important historical hub in the history of the United States. Open year-round, the Archway Monument shows the history of ground transportation in the U.S.
From the earliest wagon trails to modern super-highways like the interstate that passes below it, you’ll gain a new understanding of what it took to connect the coasts and make modern travel possible. And, there’s a fun radar near the malt shop display where you can see the speeds of cars and trucks as they pass underneath on I-80. Speaking of transportation, head over to the Classic Car Collection and take in the complete selection of cars there. You’ll find everything from historic classics like a Ford Model A all the way to modern favorites like a DeLorean. We had fun strolling up and down the aisles, and even found a few we’d only ever heard of before like a Pierce-Arrow. 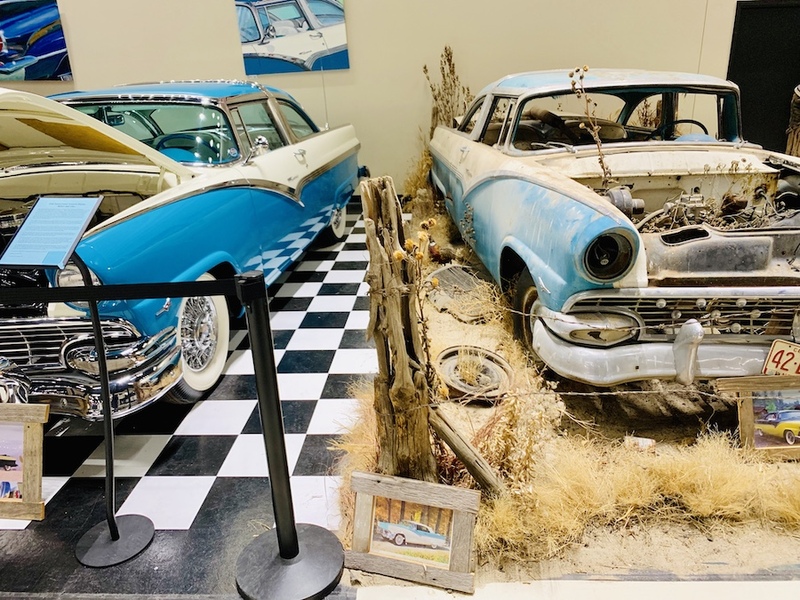 We especially liked the cars pictured above which show a before and after restoration of a 1956 Crown Victoria. There are just tons of quality options for dining in Kearney. After two and a half days, we left feeling like we’d only begun to explore the culinary possibilities there. Our first night in town we ate at Angus Burgers and Shakes. We agreed that we’d enjoyed two of the best burgers either of us had ever had. 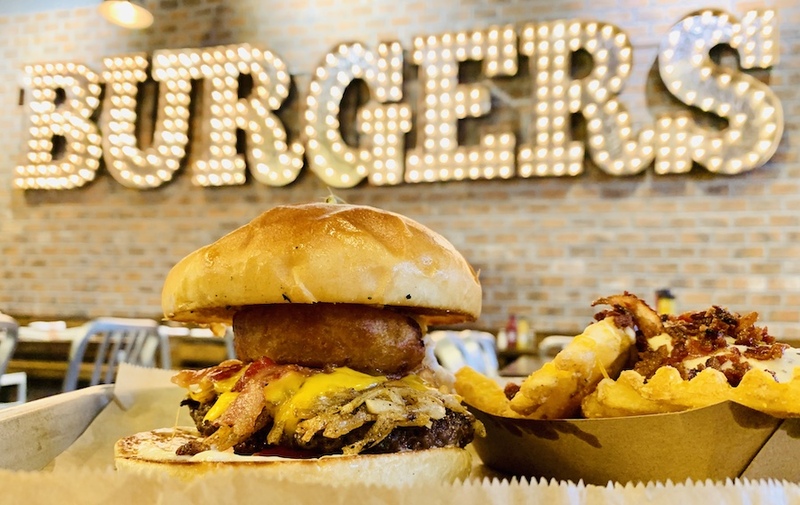 The beef is all sourced from one family farm out of Holdrege, Nebraska. Talk about quality control. I had the Nebraska Farmer Burger (pictured below) which had thick cut bacon, an onion ring, hash browns, mayo, an over-easy egg, aged cheddar cheese and a slice of tomato all on a house roll. Oh, and those are loaded waffle fries on the side. They were topped with white gravy, bacon, and cheese. And you’ll want to be sure to save room for a shake, as well. They all begin with quality vanilla ice-cream before different ingredients are added to create speciality shake flavors, including banana pudding, toasted marshmallow, coffee & doughnuts, and Captain Crunch. Trust me – order the Captain Crunch. If burgers aren’t your thing, no worries; Kearney has other options, as well. We can’t say enough good things about TRU Cafe downtown. Open for breakfast and lunch, this family owned cafe serves fresh-made organic dishes. And when we say fresh made, we’re talking everything is prepared in-house from scratch. 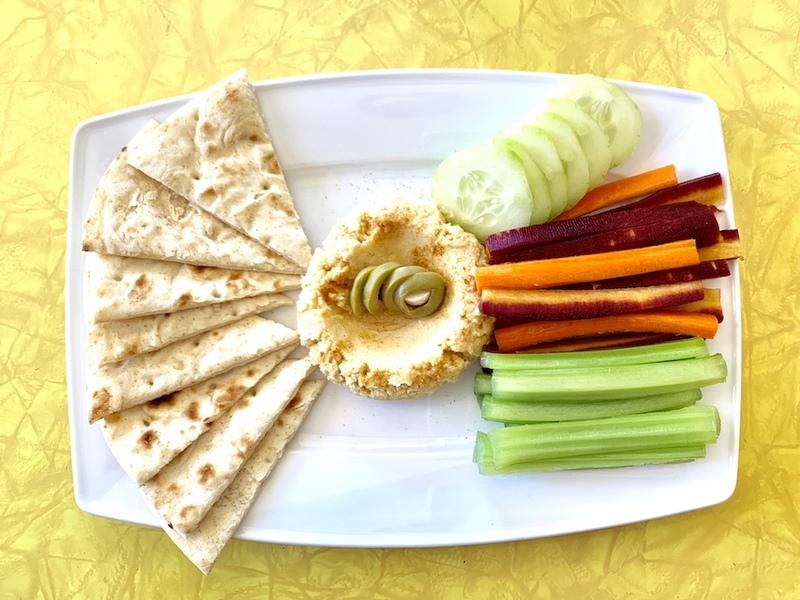 Ann had the maple squash salad and said it was just delicious, and we both enjoyed the hummus with pita and vegetables (pictured). Honestly, everything looked good there and the place was filled with locals, which is always a good sign. Looking for something on the bar scene yet still classy? Check out Cunningham’s Journal. Ann loved her trio-skewers served over hot grilled vegetables while I enjoyed my burger club sandwich. Honestly, with just a couple of days in town, we’re only scratching the surface of the impressive local dining scene. Whiskey Creek, for instance, was founded in Kearney. Alley Rose is a classic fine dining establishment downtown and they offer the type of salad bar that used to be in every good restaurant. No matter what your taste, you’ll find something to satisfy your appetite in Kearney. The streets in downtown Kearney are paved in bricks, so hitting the bricks doesn’t really hurt at all. In fact, you’ll feel good as you hunt for bargains all within easy walking distance of your car. 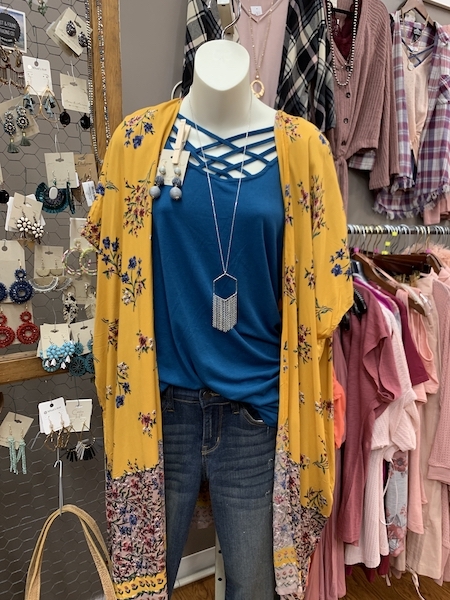 Check out chic boutiques that offer everything from home decor (Shopping Tripps pictured below) and furniture to books, antiques, and outfits like this one from a shop called Bow and Arrow. 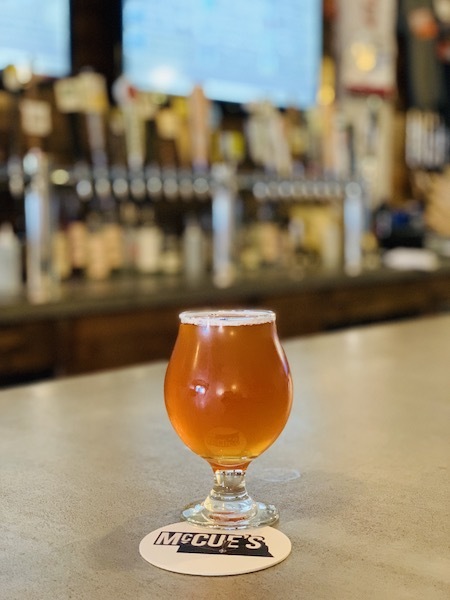 Kearney, it turns out, has an impressive craft beer scene. If you enjoy sampling local brews, wines, and spirits, then you’re in luck when you’re in town. One of our favorite spots was McCue’s Taproom, where their motto is “All Nebraska. All the time.” Inside you’ll find some 30 beers on tap, a wonderful sampling of the best that Nebraska craft breweries have to offer. Also available is a selection of Nebraska wine and even Nebraska made spirits. We went on a Wednesday night and had a good time playing trivia. While they don’t serve food, Alley Rose, located across the alley from McCue’s, is happy to deliver. 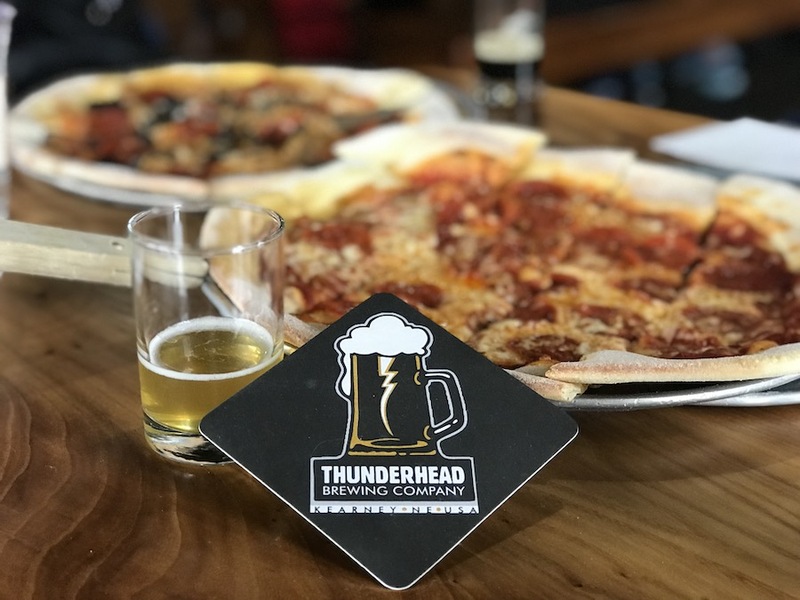 Locally owned Thunderhead Brewing is another spot that not only offers nice, locally crafted beers but delicious homemade pizzas, as well. 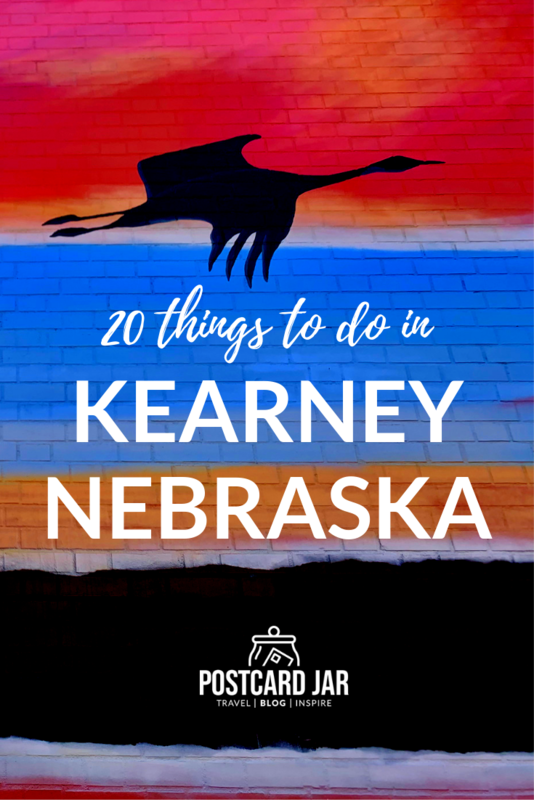 Kearney, a college town, has a great selection of spots to go to enjoy a little nightlife. We promise you’ll find something fun to do in the evening. Located on the campus of the University of Nebraska-Kearney is the Frank Museum. The building, constructed in 1886, has been on the National Register of Historic Places since 1973. 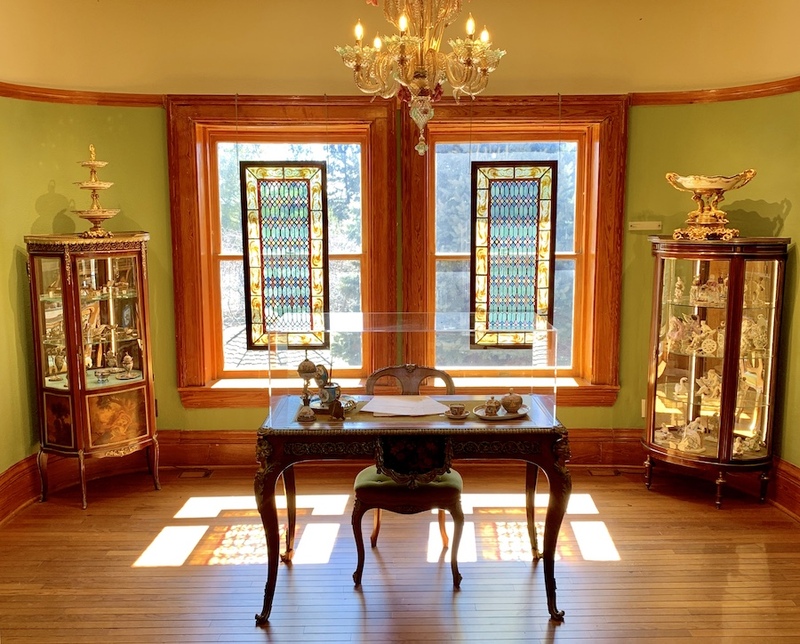 Inside, you’ll find information on the history of the house, which served not just as a home but also as a sanitarium and a building for workers at the Nebraska State Tuberculosis Hospital. Also inside is a newer display of some of the most unique pieces of European and American decorative art in the entire Great Plains region. A local mailman and his wife collected, over the years, incredible pieces and bequeathed them to the university upon their deaths. The seemingly priceless collection has to be seen to be believed. Are you more of an outdoors person? Kearney has you covered. With more than 25 miles of public trails you can run, bike, or hike to your heart’s content. 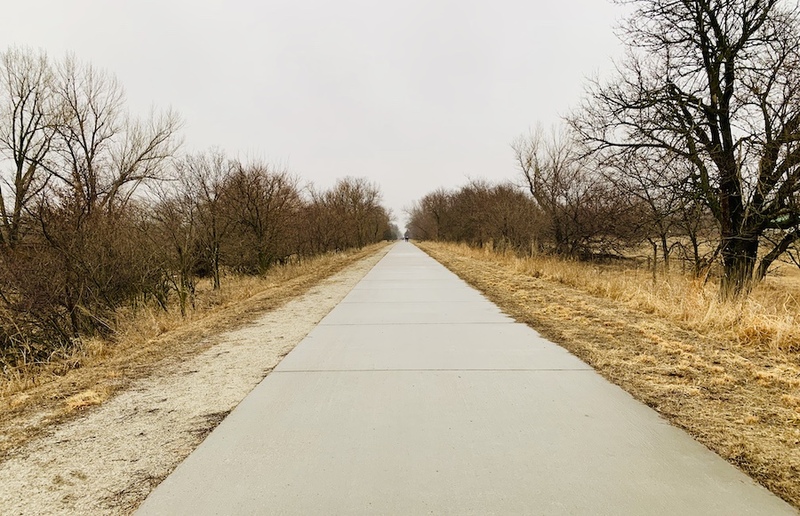 The trail system takes you from Cottonmill Park in west Kearney all the way to the Ft. Kearny State Recreation Area. Feeling artistic? Then head over to Paint Paradise Paint Your Own Pottery. 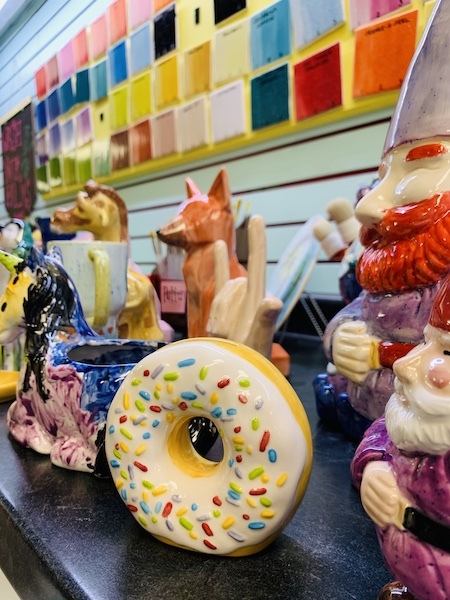 Located downtown, this shop offers you the chance to paint a piece using ceramic glazes. Then, they will fire it for you in their kiln, finishing off your masterpiece. And if your plans take you away from Kearney before the kiln cools, no worries. They are happy to ship. 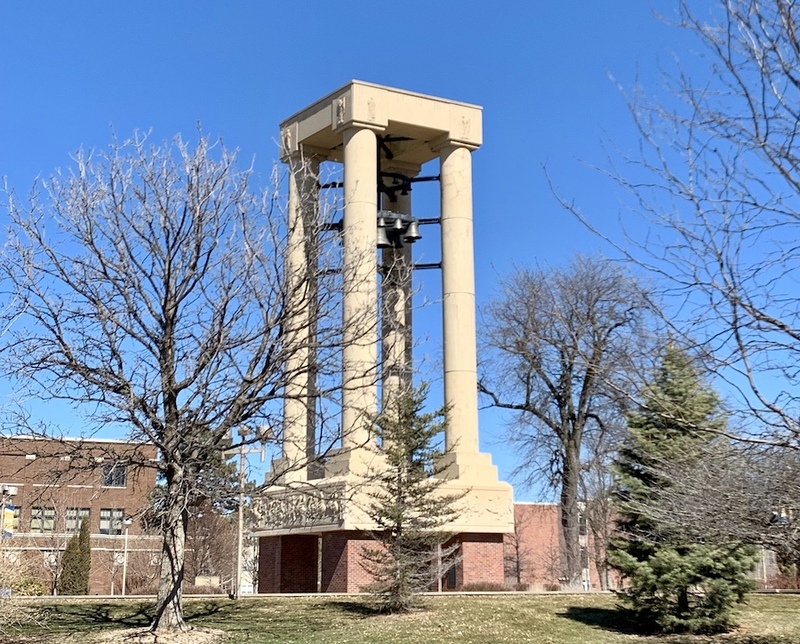 The University of Nebraska-Kearney is a resource in itself. On campus, you’ll find all sorts of concerts, plays, speakers, and art displays. Or, just take some time and stroll around the beautiful campus. Check UNK’s website for events, happenings, and details. Downtown at The Rustic Patch, you’ll find a neat gift shop. But if you call ahead, you can have a much more involved experience in one of their craft or cooking classes. Behind the gift shop they have ample space for you and your friends to spread out and work on a project you get to take home. 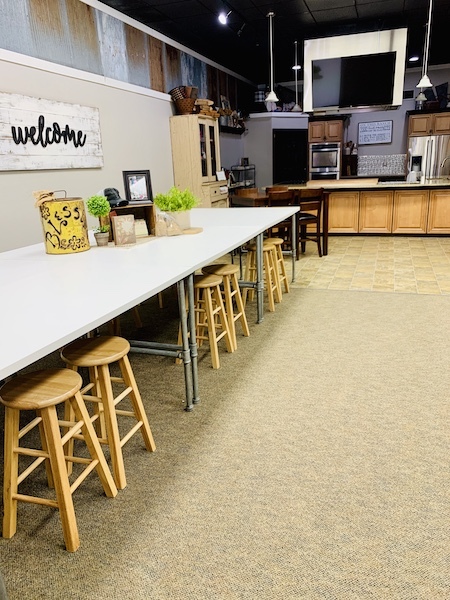 They also have a full kitchen set up that’s perfect for cooking classes. Call ahead and they’ll arrange an unforgettable experience for you with a local chef. Cabela’s calls itself the “world’s foremost outfitter.” Take one step inside the door, and you’ll know why. 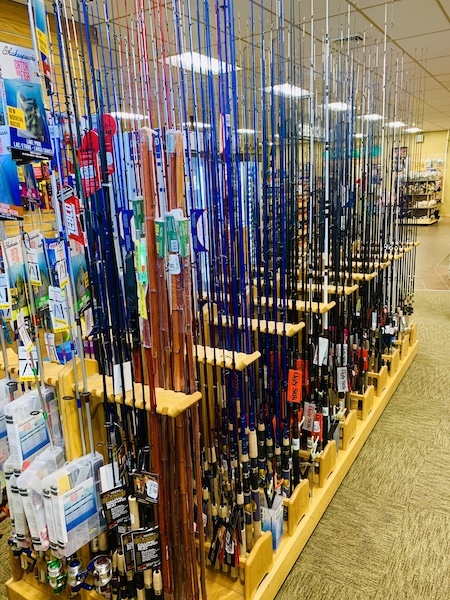 Once you make it past the delicious smells of the fudge shop (yes, it has a fudge shop), you’ll find a huge selection of whatever you might need for your next hunting, fishing, or outdoors trip. 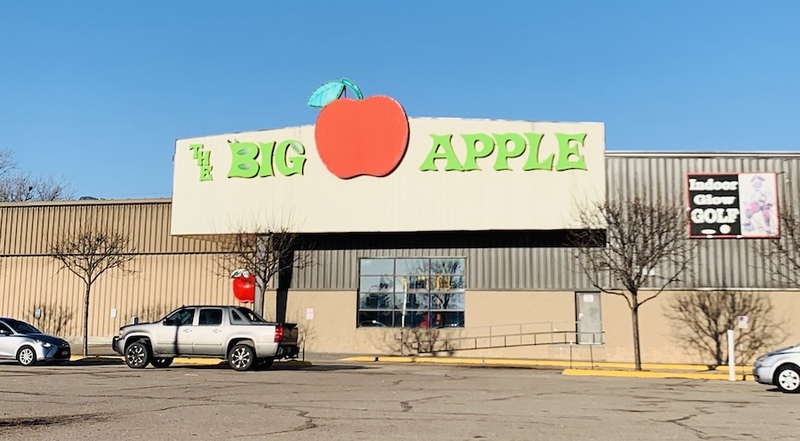 The Big Apple Fun Center offers tons of fun indoor activities. With bowling, mini-golf, and laser tag, there is something for everyone. When the weather is nice, you can head outside and drive their go-karts. This spot offers fun activities for the whole family. 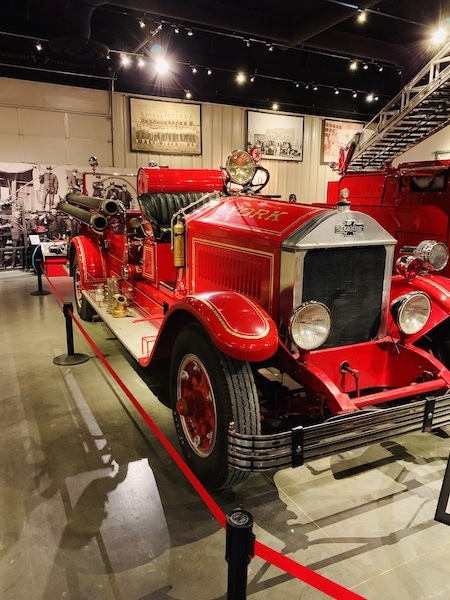 Located near the Archway Monument you’ll find the Nebraska Firefighters Museum. Inside, you’ll find displays showing the history of firefighting and ambulance services. Included in the displays are several restored historic fire trucks and pumps. Also available are great educational displays for kids. Behind the museum, is the Nebraska Firefighters Memorial. Take a few minutes and pay respects to the brave women and men who have put their lives on the line to keep others safe. Is there a movie you’ve been wanting to see? Chances are, it’s available on-screen at the Cinema 8. This theater has eight screens showing current films using digital projection. And on Mondays and Tuesdays you can even have free popcorn. Just bring your own bowl and they’ll fill it up for you. Check their website for showtimes. 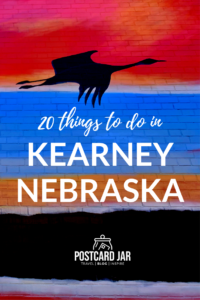 If you think you’ve run out of things to do when visiting Kearney, the friendly folks at the Visitors’ Center are there to help. Swing in and say hello. On top of an informative website, they have tons of information in their office to point you in the right direction. Tell them Postcard Jar sent you! Before you leave town, make a stop at GROW Nebraska’s Buy Nebraska store. 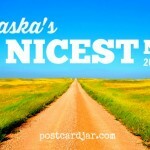 Inside you’ll find all sorts of items from right here in the Cornhusker State. 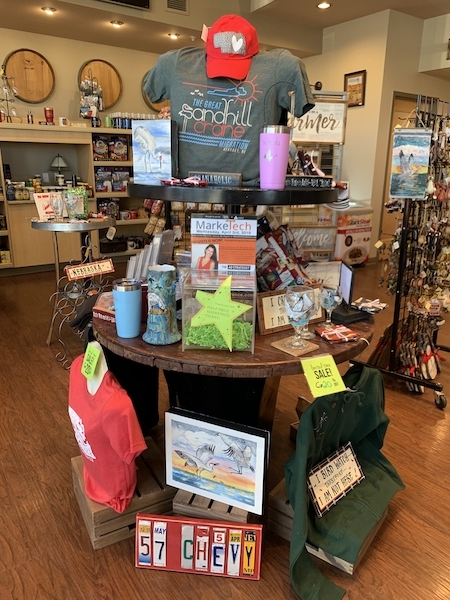 From delicious, high quality popcorn, jellies, and jams to t-shirts, cups, and art items, you’ll find a perfect something to help you remember your time viewing Sandhill Cranes in the Kearney area. We highly recommend you take home a bottle of Nebraska’s famous Dorothy Lynch salad dressing. 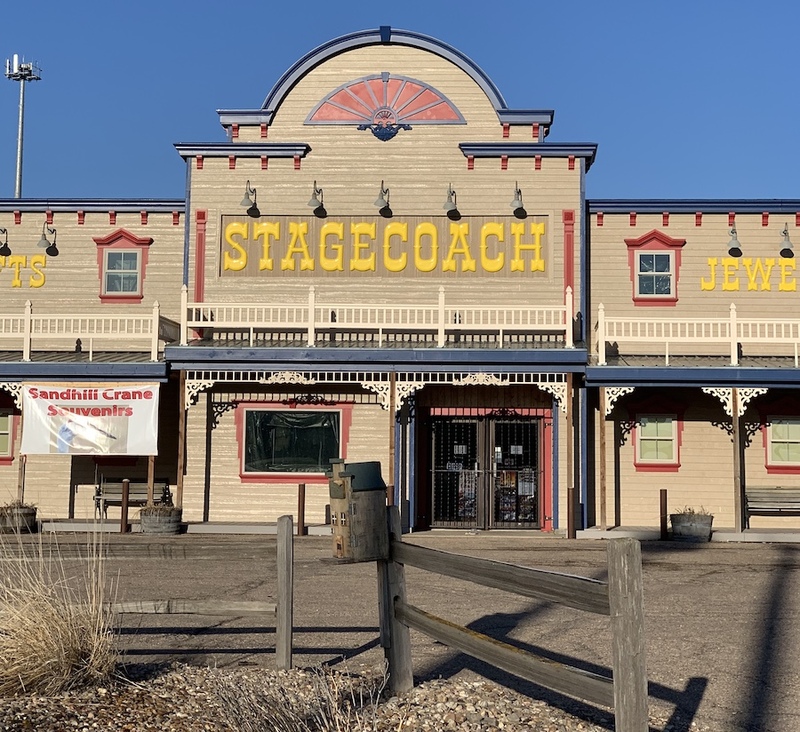 Another fun shop is a place called Stagecoach. 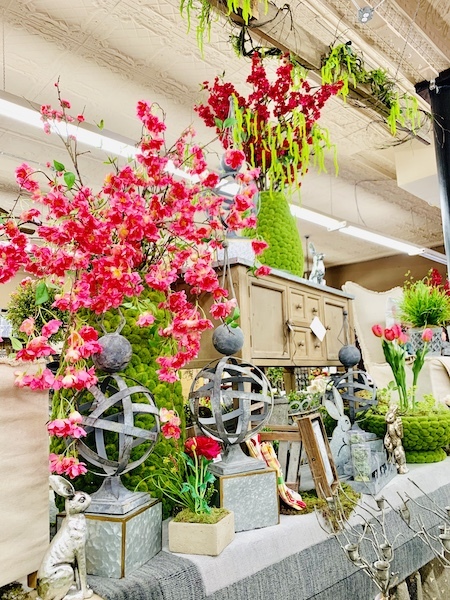 Inside you’ll find a wide variety of items from jewelry and traditional souvenirs to fun gifts and more. 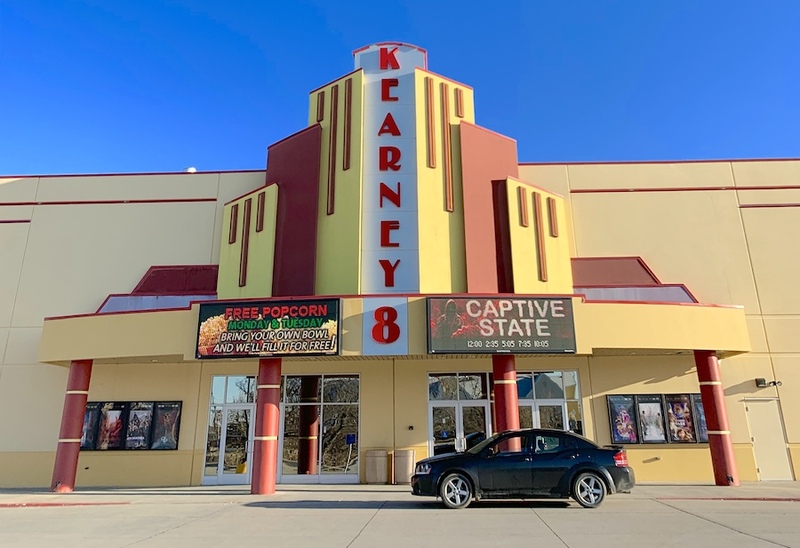 While our visit to Kearney was hosted by the Kearney Visitors Bureau, the opinions and memories of a less-than-stellar 6th place finish in the trivia contest are our own.